I haven't actually used this product. A couple friends have Q rings and like them though. 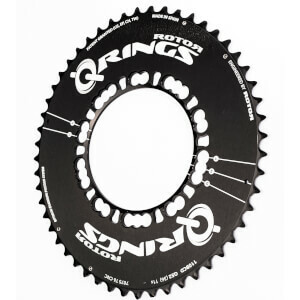 The battery pack on the Quarq makes them incompatible with these rings (and I have a Quarq). 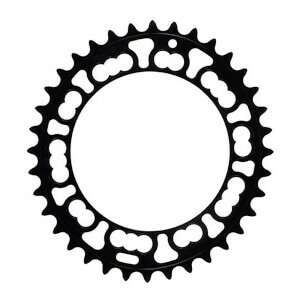 They should work with any other crankset though. 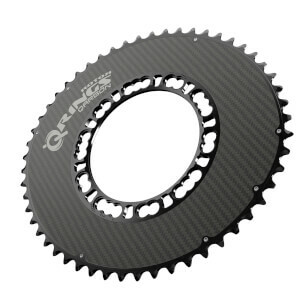 I'll probably use these at a later date though (you can grind out a little bit of the inside to work with a Quarq, but I haven't done it yet).